Unquestionably the best value on the market! 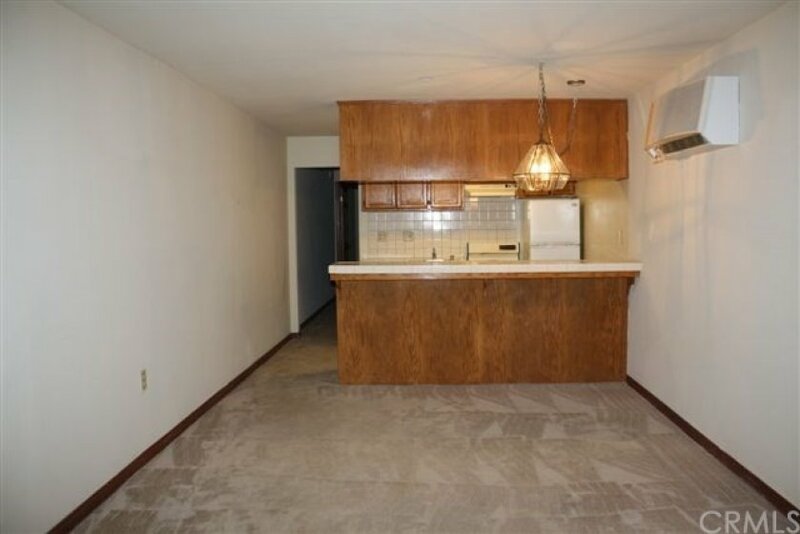 Ground floor, single level condo with inside stackable laundry, HVAC system and much more. Gated community amenities include two pools, two spas, barbeque's, courtyards, a play / pet area, well manicured grounds, night guard, assigned covered parking and plenty of open parking, all this for very affordable HOA dues. 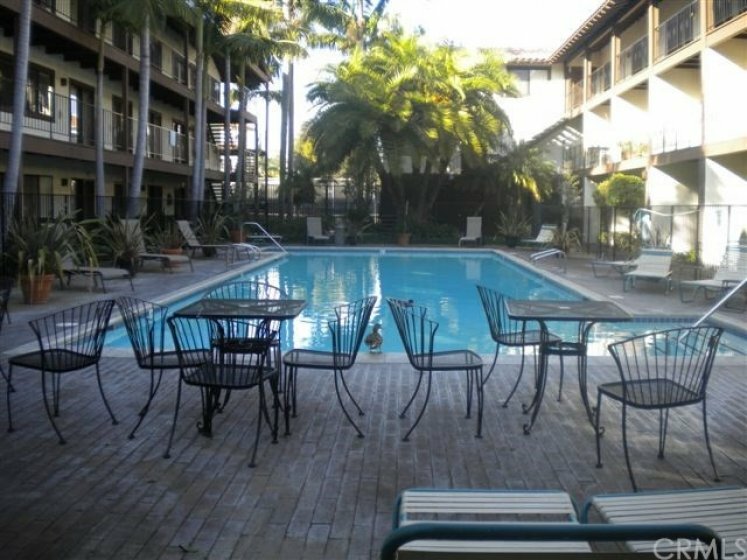 If that isn't enticing enough, this unit is only steps from the largest sports club in CA - Los Cab Sport Club! Enjoy classes, tennis, racquet ball, fitness rooms, banquet facilities, steam, sauna, spas and so much more - and all available at a discounted rate for residents. This deal won't last. Bring your buyers to our lobby office (next to the condo) and start (or end) with a tour of the facility and the many amenities & benefits that come with living at Los Cab. 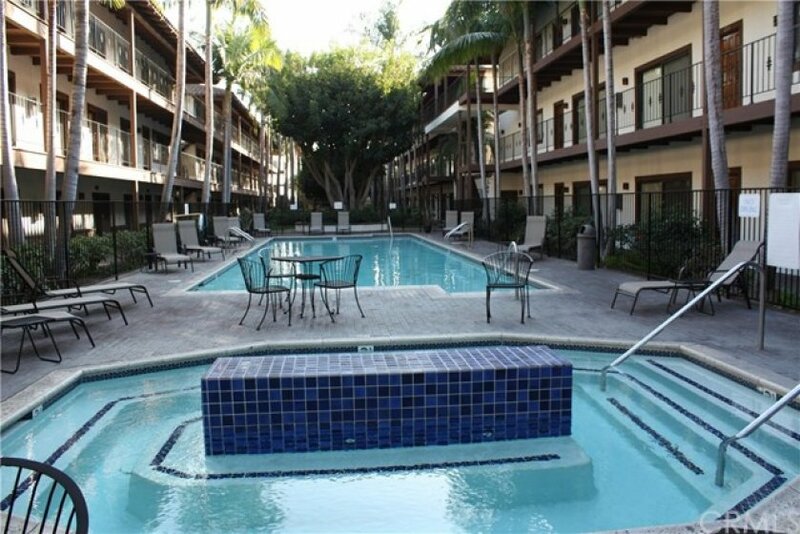 Conveniently located near shopping, restaurants, Mile Square Park, and minutes from the 405 & 55 fwys.